How do sensitive and creative people deal with physical, emotional, sexual abuse? Many artists have talked about the power of their creative work in helping them get through the turmoils and enduring challenges of trauma. 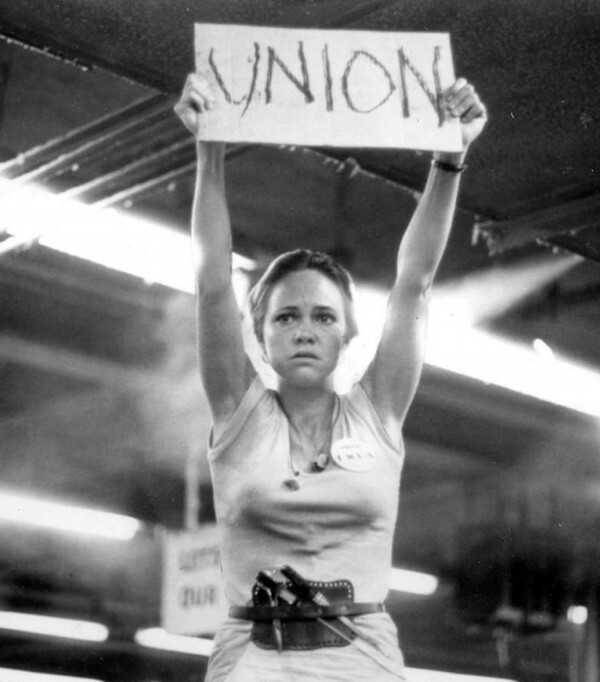 Like many of us, Sally Field “had some trauma” in her childhood, which had deep impacts on her life. In this interview, she talks about her powerful memoir ‘In Pieces’ and how she has learned to understand more about her survival skills, and how to thrive as an artist. Source video interview – Why Sally Field is ready to share her own story, q on cbc, Nov 25, 2018 with host Tom Power. “I love Gidget, she was incredibly important to me and still lives within me – that aspect of me is joyous and gleeful and finds fun in things. She talks about another of her popular roles when she was young, her TV show “The Flying Nun” as being “a hugely important time in my life” but also said the work became very depressing. She recalls that “Madeleine Sherwood, who played Mother Superior, recognized my depression and how difficult this was for me and she recognized why, and she took me to The Actor’s Studio. In an interview for Variety, she said training at the Studio “really began to form who I was not only as an actor, but helped me be who I became as a person. From my article Creative Expression and Healing. Psychotherapist Mihaela Ivan Holtz helps creative people in TV/Film, performing and fine arts, and writes about this topic of trauma in an article on her site. Your art offers you a way to express your deepest emotions, thoughts, and life experiences. It allows you access and communicate stories that you’d otherwise never tell. It’s almost like you have a creative treasure buried deep in your mind, a place you’d not dare to touch or go to without your art. Your art is the key that unlocks that treasure, and it also gives you the courage to dive deep. 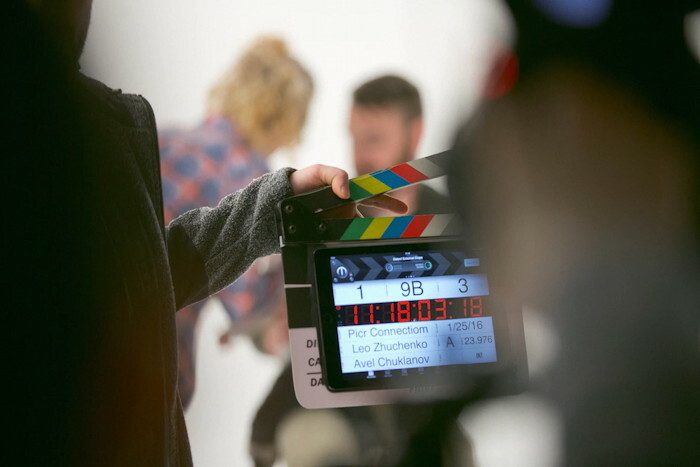 It gives you the power to change the stories and rework the characters in any way that you want. The story of the survivor with the mysterious secret powers. The story of the hero with a dark side. The story of the villain with a human heart. The story of the lost child who becomes the king and saves the world. You need that secret part of your mind to tell the stories. When you go there, it feels real and surreal at the same time… You’re also scared of what’s there. 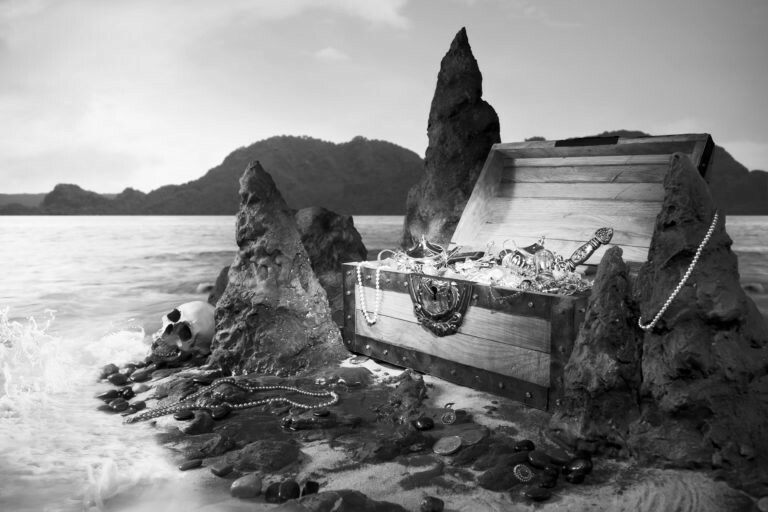 That treasure box holds those memories you’re trying not only to make sense of, but also to protect yourself from. As much as it’s a treasure of creative material, it’s also a dark and dangerous place that controls you in ways you can’t fully understand. Many artists live with unhealed emotional trauma. Some decide to seek help. Some speak publicly about their challenges. 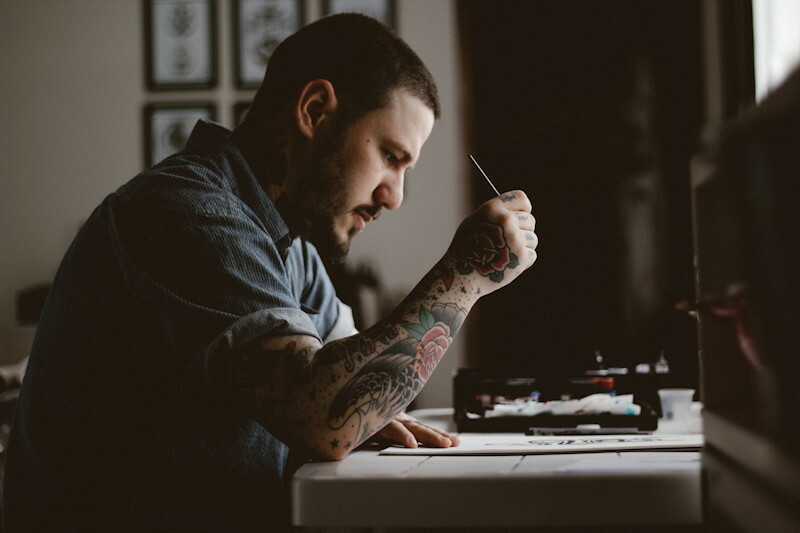 Some even use their own healing journey to encourage other creatives to take the leap and seek help. And, there are those who feel their creativity is their healing power. Through the art that they create, they can see their painful experiences from a safe place, so they can make sense of them and transform them into healing stories. There are also the artists who stay silent, trying to cope alone. Some artists get stuck in a re-traumatizing cycle, telling the same traumatic story over and over again, not allowing themselves to heal or to evolve as humans or as artists. And some get so stuck in their trauma that they’re unable to access their creative or performing energy. Trauma becoming the wall that stays between themselves and their art. Artists who live with unhealed emotional trauma often feel that life feels too real and too unreal all at once. Are you one of them? Are you an artist who leaves with unhealed emotional trauma? If you feel emotional pain that you can’t escape, it may be you. If you feel like a child in an adult world, it may be you. If you feel overwhelmed by shame, insecurities, and fears, it may be you. If your relationships are so dramatic that you can’t find a place for love, support, and comfort, it may be you. If you can’t feel the genuine love of those who care about you, it may be you. If sometimes you feel out of control, scared, and exposed in a very vulnerable way, you may be coping with unhealed emotional trauma. It finds a hideout in your mind and it waits there in dark and silence, ready to strike when you least expect. It will make you feel and act in ways you can’t understand or control. It will make you want to ignore it. It will make you want to avoid it. Don’t fall into trauma’s alluring trap. Oftentimes, trauma doesn’t go away unless you face it. The tendency to try to hide, isolate, and not want to talk about your traumatic experiences is normal. At the same time, the more you avoid these fragmented memories, the more they control you. There is no easy way to deal with trauma. Trauma can be healed. You can live free. But you need professional help. You need someone who knows how to help you go at your own pace as you peek into the dark places within. You need someone who can give you the emotional tools and strengths to overcome what you see, feel, and experience one step at a time, until the old memory loses power over you. If you are a creative with emotional trauma that controls and ruins your life, relationships, and your ability to feel happy, you need help. You don’t have to live with pain to be creative. Emotional Trauma: A Treasure of Creative Inspiration or A Place of Darkness? As Dr. Holtz notes, you may need professional help to live free of the enduring impacts of trauma. 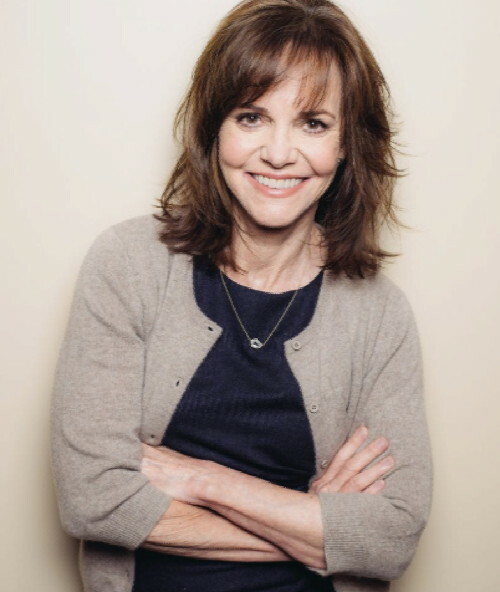 Sally Field made effective use of therapy for healing, and nurturing herself as a powerful actor. “I call them pieces… No one had seen me like that before, as a divided person, and at the same time I hadn’t yet begun to see it clearly myself. 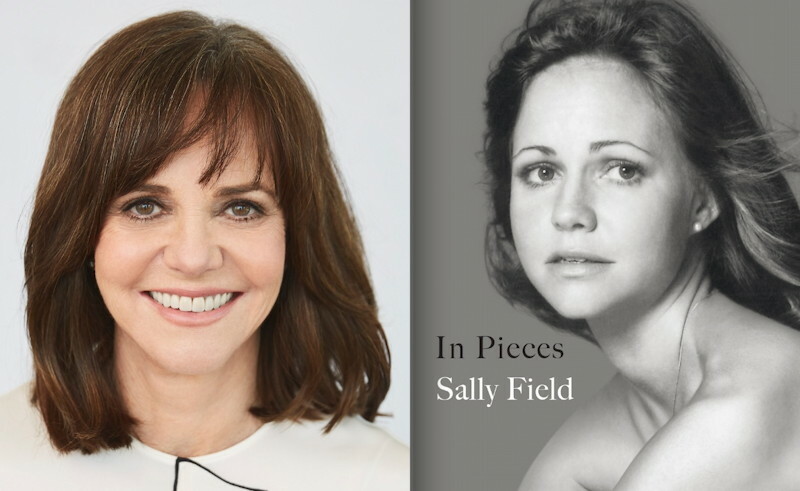 From article In Pieces – Sally Field’s Long Road to Becoming Whole by Alexandra MacAaron. “In spite of her immense suffering, there is a great deal of compassion and self-reflective capacity in her writing. “I was not surprised to learn towards the end of the book that Sally has kept journals all her life and been in therapy for many years with Dr Dan Siegel (one of my heroes). From article In Pieces, a wonderfully integrated autobiography by Andrea Szasz, Brave Therapy. article: Dealing with trauma and abuse to live a bigger, more creative life. 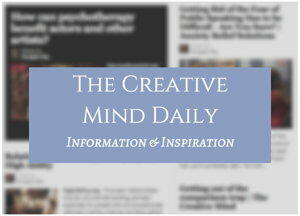 See more Creative Mind articles on trauma.